Magasin III in Stockholm, Sweden presents M*r>0r by Tony Oursler from 16 September 2016 until 11 June 2017. The exhibition features new works by the artist alongside those created for his solo exhibition at the museum in 2002. 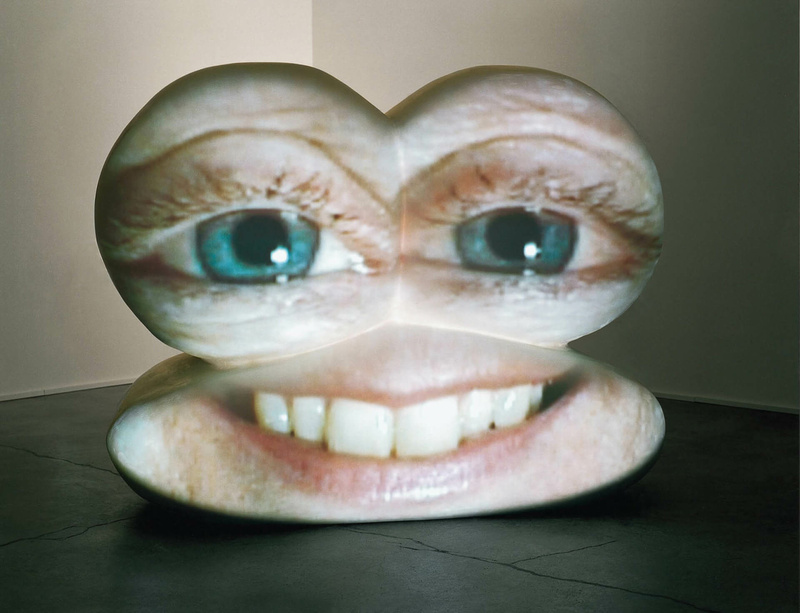 Tony Oursler has been experimenting with moving image since in the 1970s, often relating his interest in technology to psychology and supernatural dimensions. Most recently, Oursler has focused on the ever-increasing spread of data tracking and surveillance programs, with a particular interest in facial recognition software. The exhibition at Magasin III includes a new production of Tony Oursler's acclaimed outdoor work The Influence Machine, which was first shown at Djurgårdsbrunn in Stockholm over three consecutive evenings in 2002. On 20 October 2016, Magasin III will show the latest reiteration of the work in collaboration with Stockholm University. For detailed information about the exhibition and event in October, please visit magasin3.com.